Metro District and Property Owners Association law does not prevent the same person from serving on both boards. Perhaps lawmakers thought that prohibition was not needed because what electorate would want that concentration of power in their district? When Steve Daniels and Jake Jacobson won election to the Property Owners Association, they came to comprise 40 percent of that board and, with Judd Watts voting along with them, frequently effectively control that board. Allowing the slate of Al Ewing, Steve Daniels and Jake Jacobson to be elected to the five-person Metro District board would effectively give control of that board to them also. I think that is wrong for Eagle-Vail to be controlled by such a small number of people. Imagine Washington, D.C., with many of the same members serving in both the Senate and House. If you did not like what was done, how would you be heard and represented? 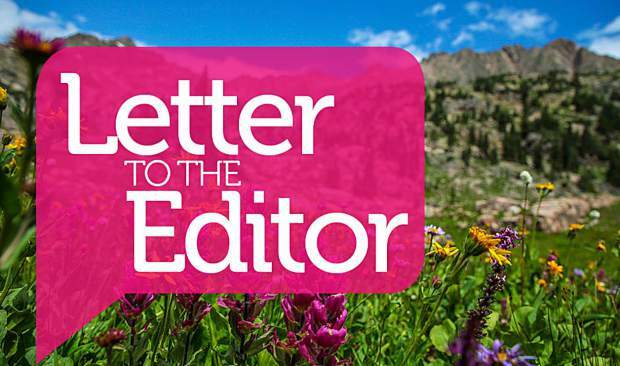 This is a very important election if for no other reason than to bring new opinions and backgrounds and strengths to the Eagle-Vail Metro District board. I stand for keeping Eagle-Vail up to date in refreshing our amenities in the future. Ask your neighbors about my service to the community and integrity and transparency — no hidden agendas. Vote Bob Finlay for Eagle-Vail Metro Board.